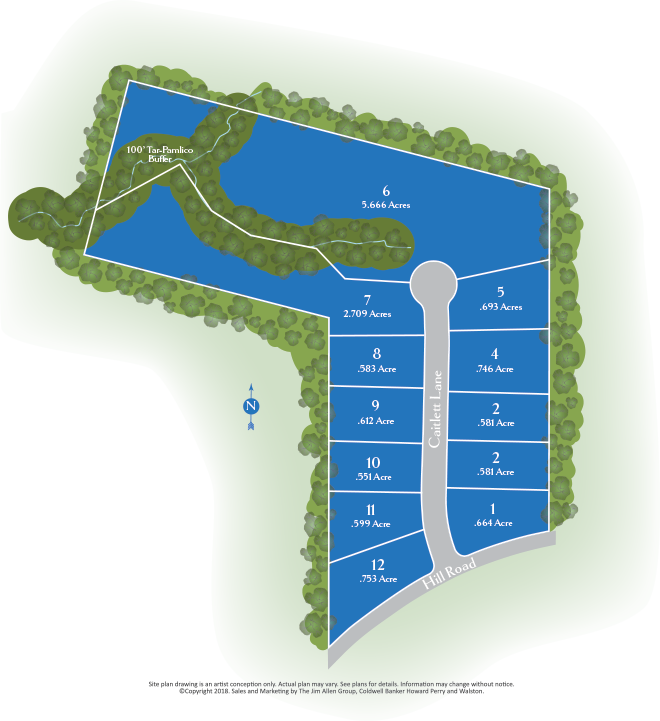 You’ll enjoy the peacefulness of nature in a welcoming new home community of Ray’s Creek. This new neighborhood offers beautiful new homes in Youngsville, NC with only 12 large homesites between .6 acre and 5.6 Acres. Enjoy quiet country nights in the charming town of Youngsville with close proximity to restaurants, shopping and recreation and easy access to the Triangle area! You’ll love the easy commutes to Wake Forest, North Raleigh, Franklinton, and Louisburg. No matter where the day takes you, you’ll enjoy the moments in peace right here in your new home. Start Building your Custom Home Today! Only 12 Large Lots Available so don’t miss your opportunity! Take US 1 North and turn right on Holden @ Sheetz. Travel through downtown Youngsville and take Left on Cedar Creek Rd. Turn right on Hill Rd and Ray’s Creek will be ahead on the left.